We proudly welcome to our collection of gold leaf cabinets this wonderful Antique French stand. 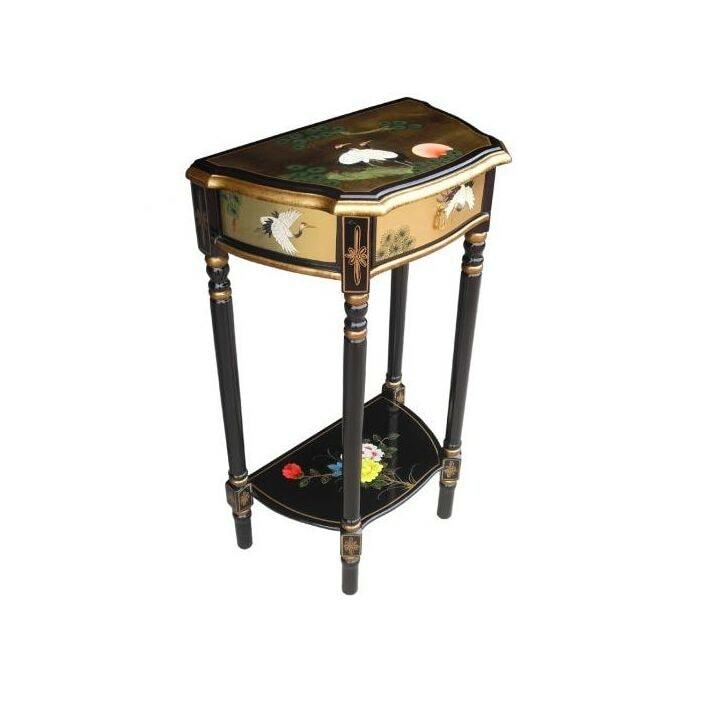 Hand crafted by experts using the finest of materials this stand is sure to impress. With is elegant 1 drawer, and lower decorated shelf, this stand is a truly beautiful piece.